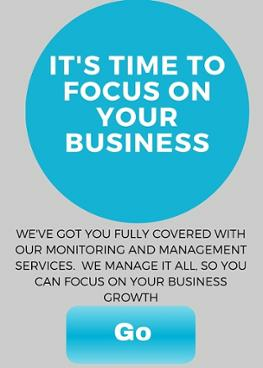 If your business needs IT Consulting Services , Hosted Applications, Servers and/or a complete portfolio of Managed Services and support for your in-office hardware and software, Focus Technology Solutions will provide services that will meet and exceed your expectations. We understand the volume of data produced and stored, the 24/7 nature of your business and the pressure client deadlines demand in the advertising, marketing and public relations business. Many of our peers can provide the hardware and software specific to your industry, but only a few really understand how they will be used and what your industry applications require. If you are looking for a firm with an in-depth understanding of IT Services for the advertising, marketing or public relations industry and the applications required to keep it running, use the form to the right to Contact Us for a free consultation.